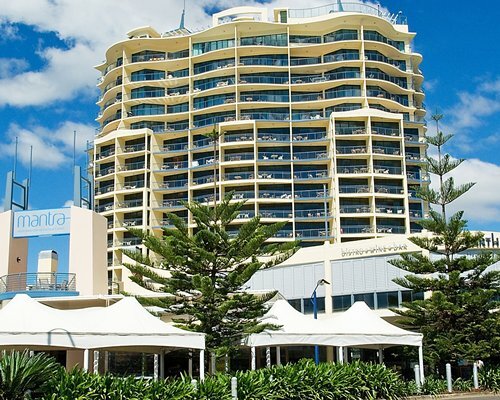 With its waterfront position and central location, Mantra Mooloolaba Beach offers luxurious self-contained accommodations within easy reach of restaurants, cafes, bars, and shopping. 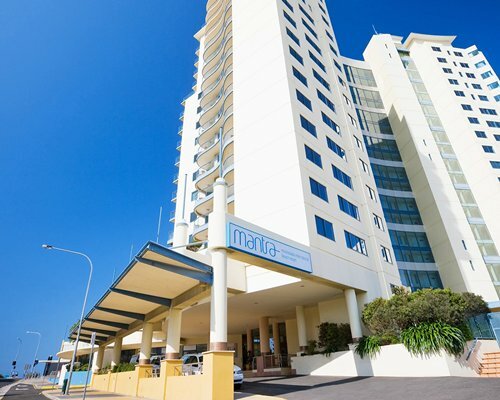 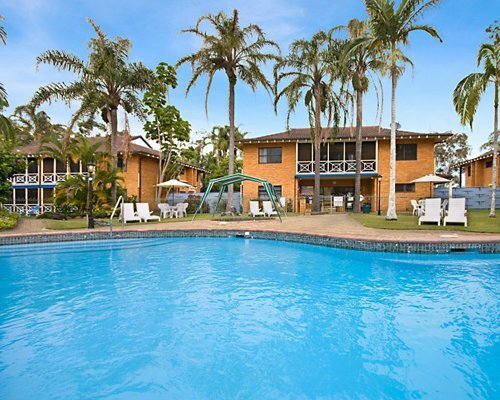 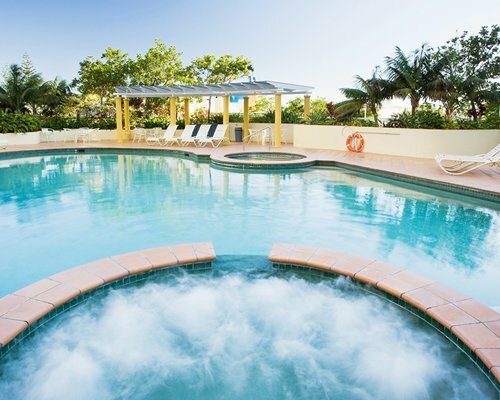 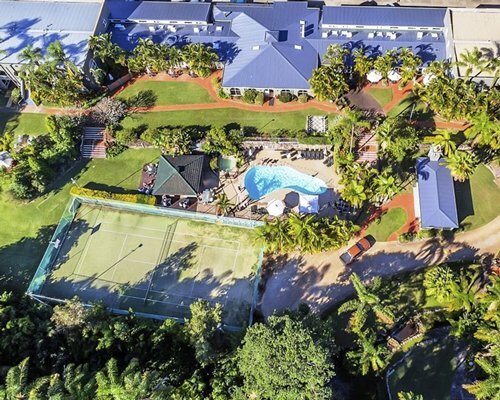 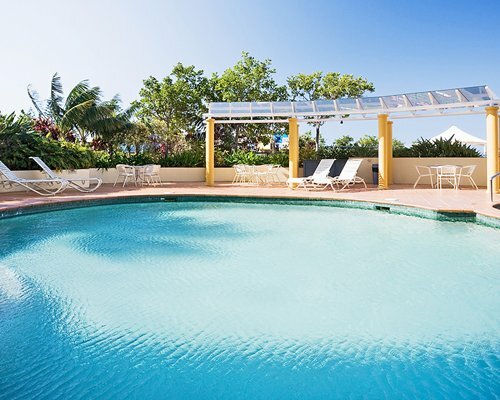 Mantra Mooloolaba provides access to an expansive recreation deck with extensive landscaping, several restaurants, pool, and gazebo. 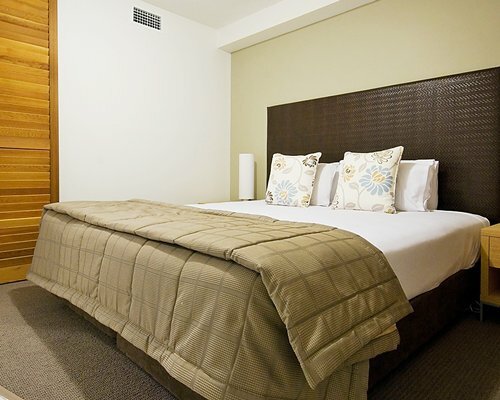 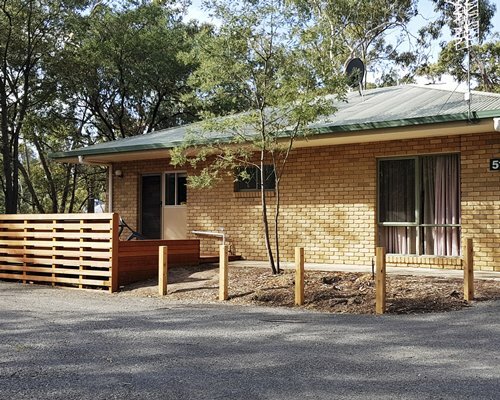 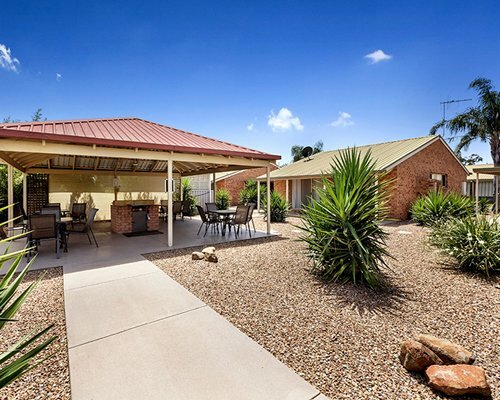 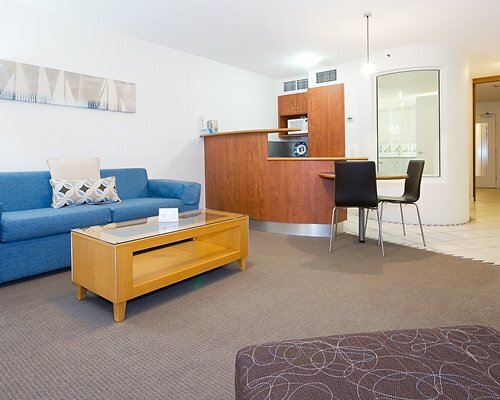 The rooms offer air conditioning, Cable TV, in-house movies and a kitchenette and are spacious with fresh furniture creating a modern and comfortable space.